Give Me My Remote > Fox > BONES, GLEE, THE FOLLOWING, and More: Check Out Some Behind-the-Scenes Pictures! Which picture is your favorite? 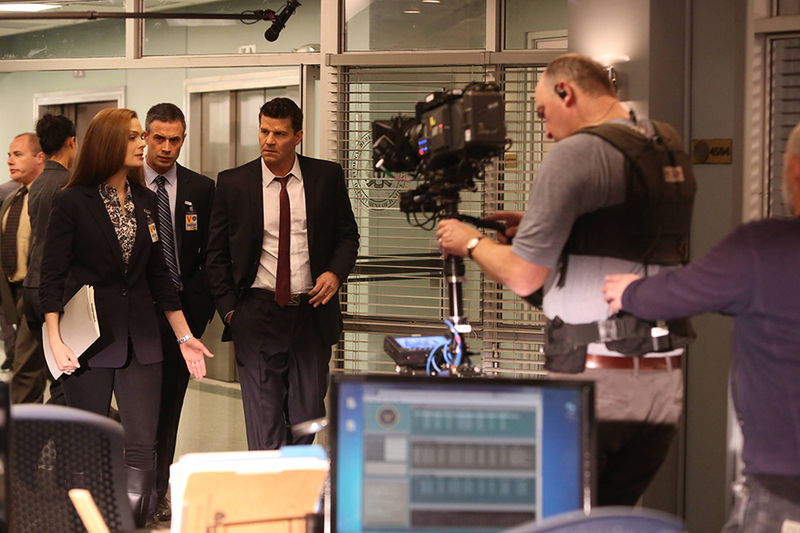 BONES, THE FOLLOWING, NEW GIRL, and More: Check Out Some Behind-the-Scenes Pictures! GLEE, THE FOLLOWING, ALMOST HUMAN, and More: Check Out Some Behind-the-Scenes Pictures! Comments Off on BONES, GLEE, THE FOLLOWING, and More: Check Out Some Behind-the-Scenes Pictures!